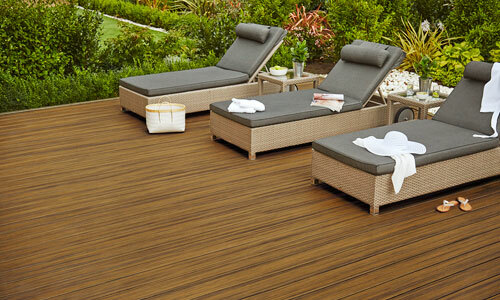 Trex Contour Decking | International Wood Products, LLC. 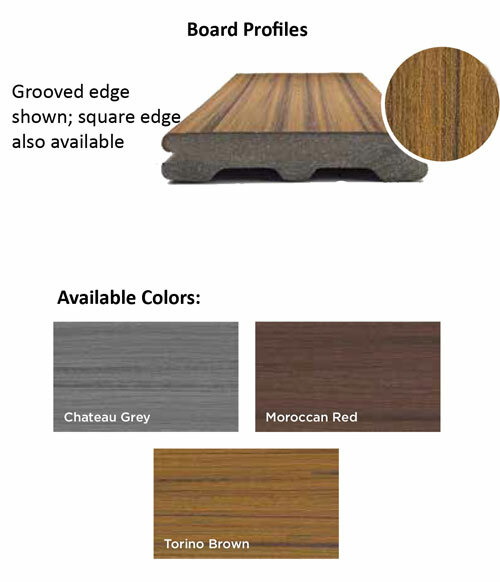 Trex Contour is bringing a rich, distinctive look to long-lasting performance. Available in three nature-inspired colors, this streaked grain pattern enlivens any outdoor space with beauty that you can rely on – with a 25-Year Warranty AND a 25-Year Fade & Stain Warranty, these colors are as long-lasting as they are beautiful!